The Hoops duly notched up their fifth league “double” of the season but this will go down as one of their less satisfying victories of the campaign. Against a Croydon side virtually certain to be relegated Deal got off to a perfect start with a third-minute goal from Dave Pilcher and then looked set for a comfortable afternoon in the warm spring sunshine when Kane Smith made it 2-0 after 20 minutes. 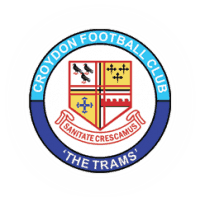 But in the end they had to settle for a two-goal victory margin, the same as they had achieved at Croydon in late September, after the Trams refused to roll over without a fight and showed how they had managed to hold title-chasing Chatham to a draw three days earlier. And the visitors almost took the lead through Levi Ghango with just two minutes gone but less than 60 seconds later found themselves behind after Pilcher broke clear from just inside the Trams half before driving the ball home low from just outside the box. The midfielder then saw his well-struck volley tipped over the bar before Kane Smith doubled Deal’s lead by heading home Steve O’Brien’s 20th-minute corner at the far post. The Croydon players’ heads could easily have dropped at this point, especially after Ghango looked to be tripped in the box soon after Smith’s strike. But instead they continued to show some spiky resistance up until half-time, and it meant that the Hoops came out for the second half knowing they still needed another goal to wrap up their fourth win in a row. Croydon’s Ed Scurfield almost provided it in bizarre circumstances when he deflected a shot on to his own crossbar soon after the restart and then Alfie Foster also struck the woodwork with a dipping 50th-minute effort, but that was as good as it got for the Hoops as they gradually ran out of stream. New signing Macauley Murray, who came on as a 64th-minute substitute for Pilcher, almost marked his Hoops debut with a well-struck 20-yard effort while Billy Munday and Sam Wilson also went close. 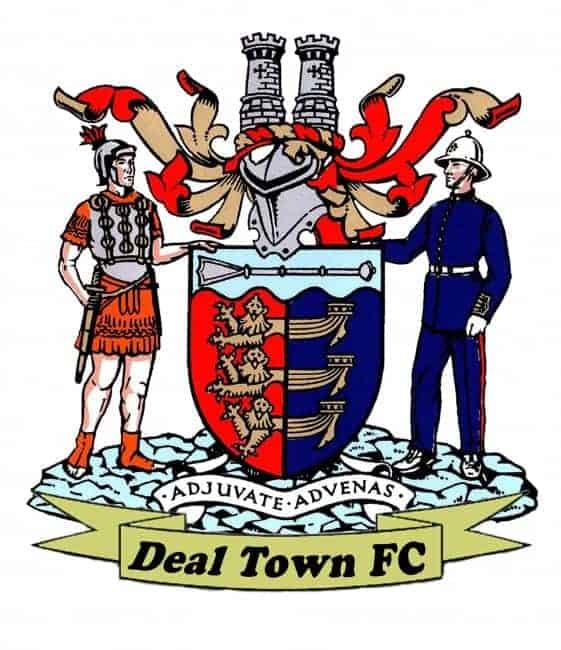 But Deal couldn’t conjure up a third goal and, not for the first time, they were grateful for Smith’s dominating aerial presence at the back to ensure Croydon weren’t given the chance of a comeback. * Macauley Murray has signed for the Hoops until the end of the season. The former Ramsgate and Whitstable Town midfielder, who is the son of former Deal player and coach Paul Murray, has been training with the Hoops after recently returning from travelling around the Far East.